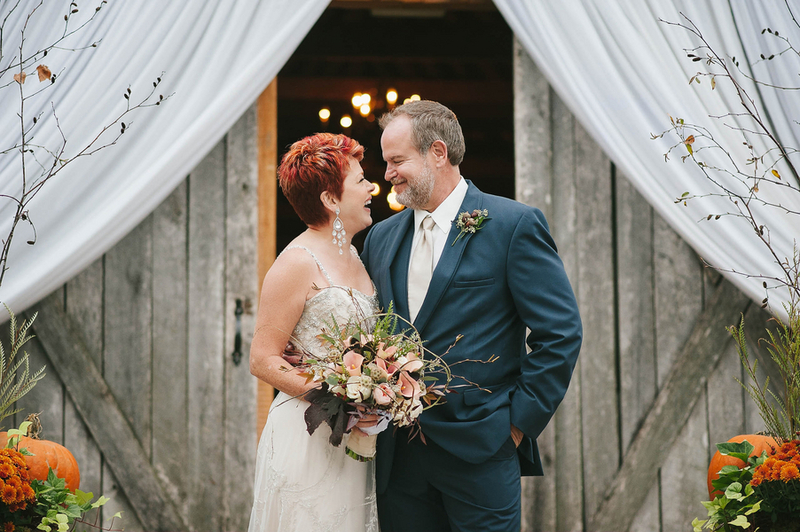 Judie and Brad love story began in 2007 on Match.com. 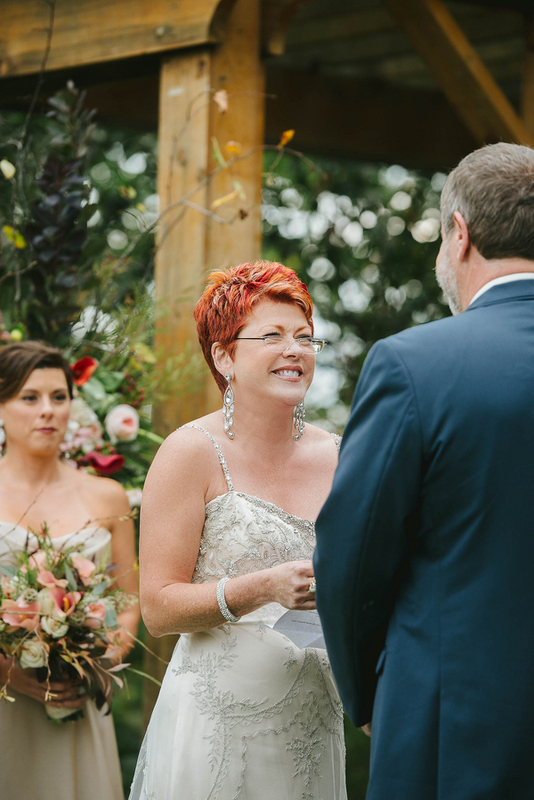 After dating for seven years the couple finally decided it was time to tie the knot. 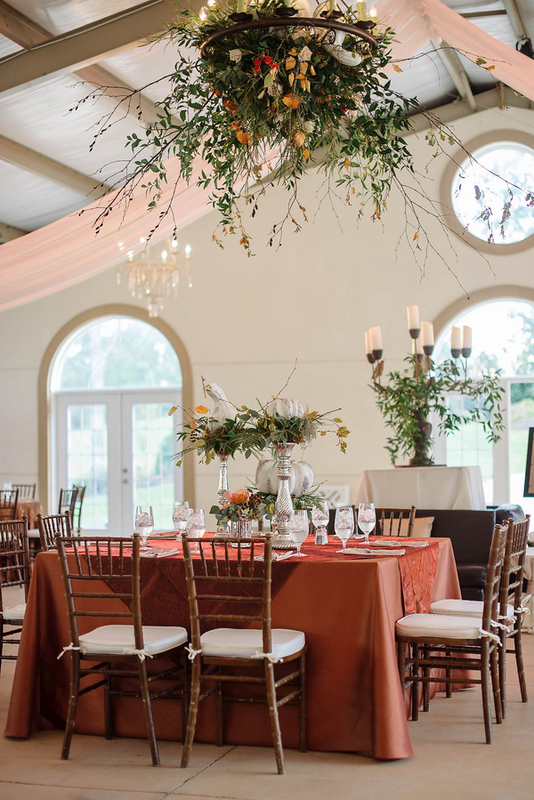 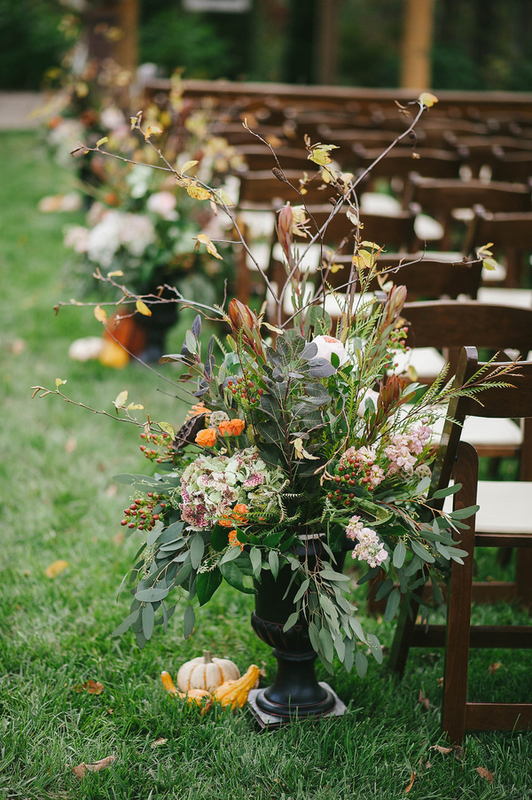 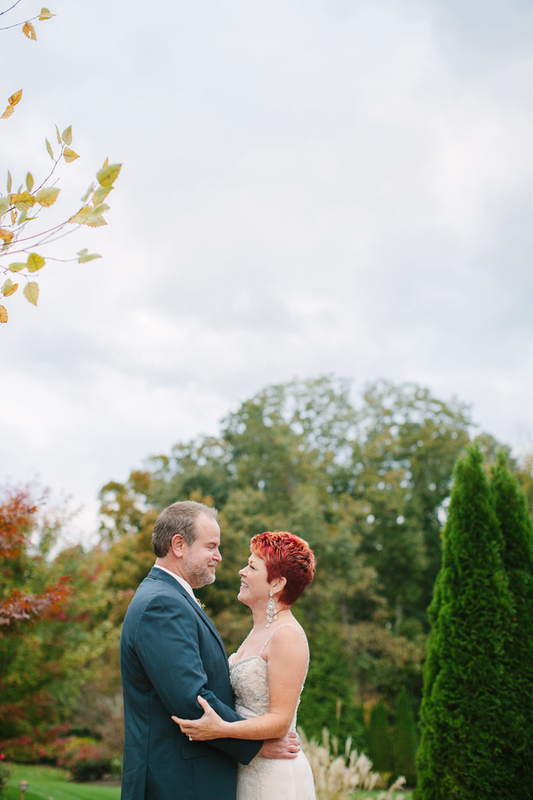 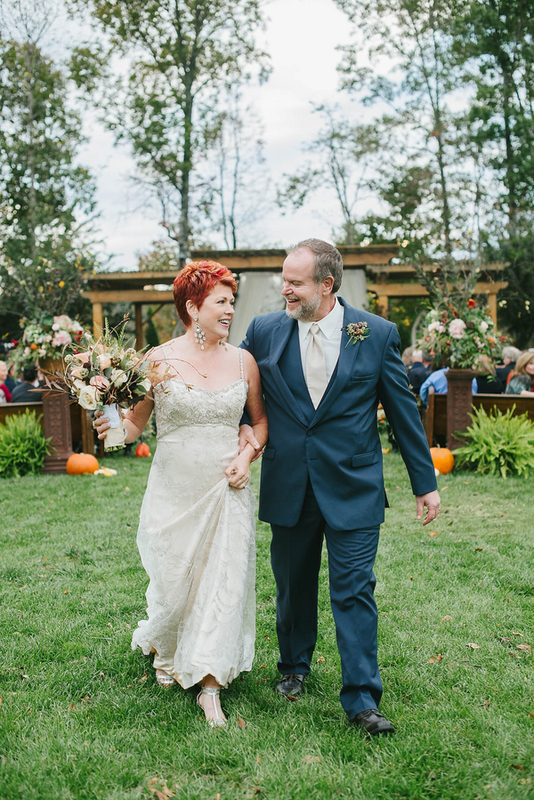 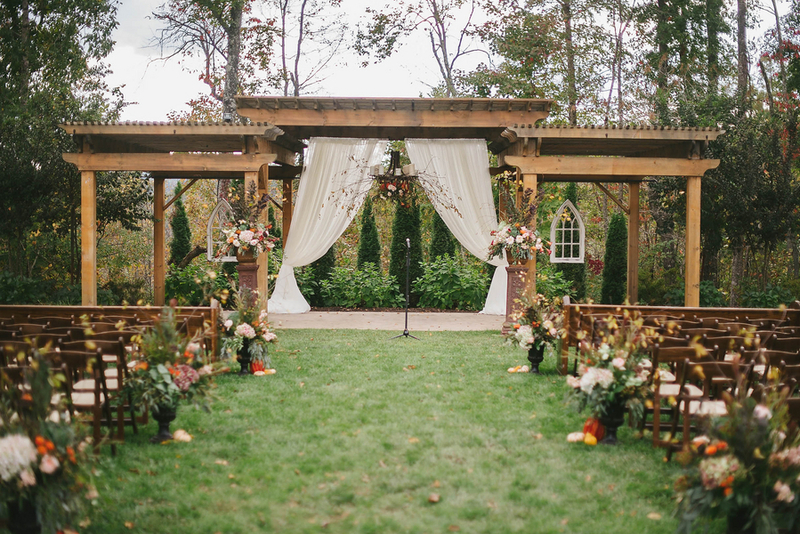 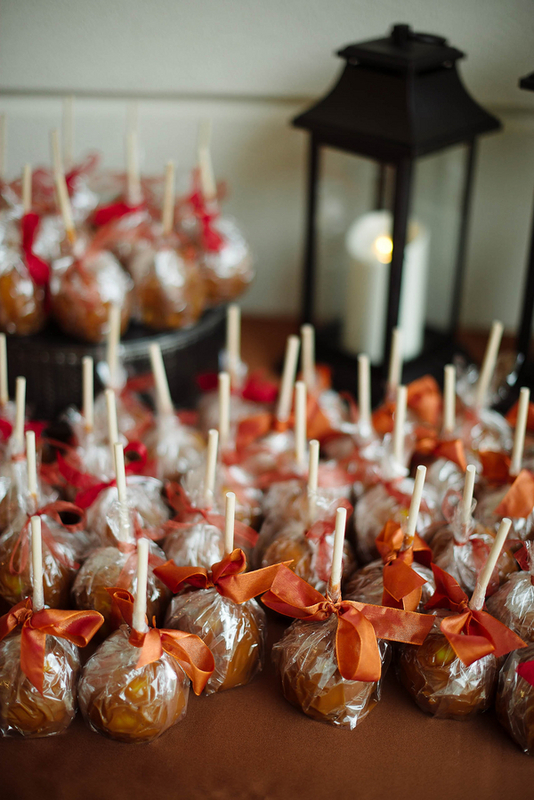 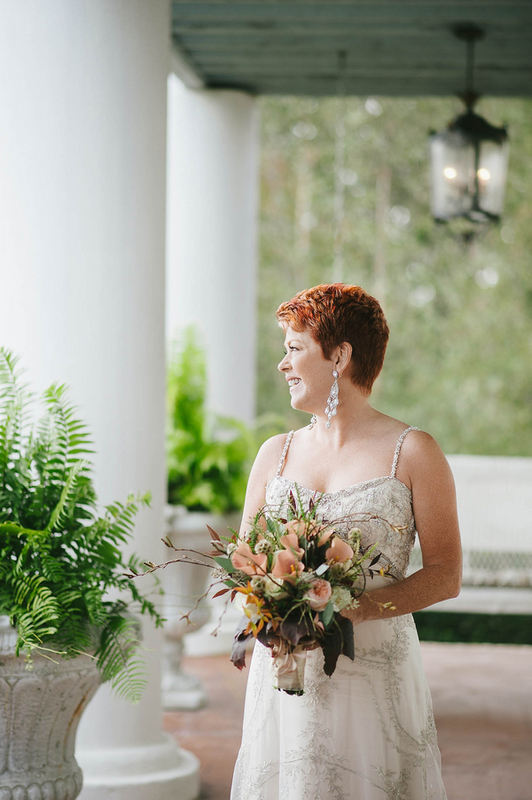 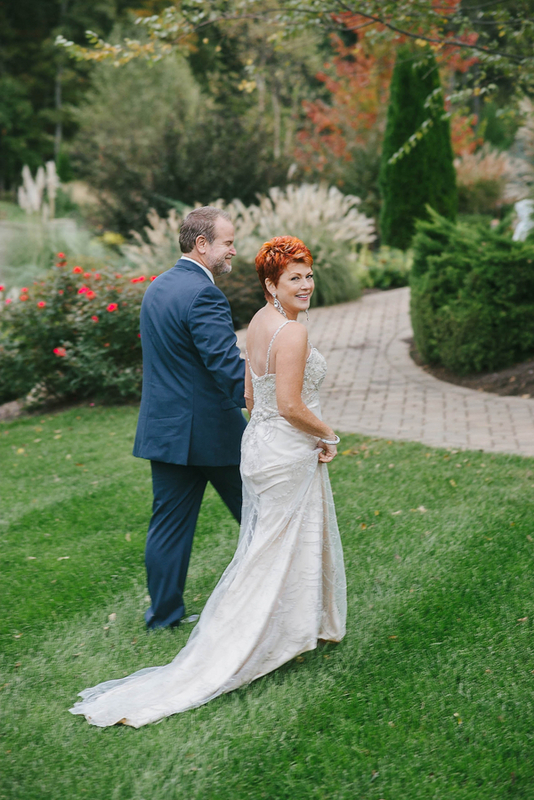 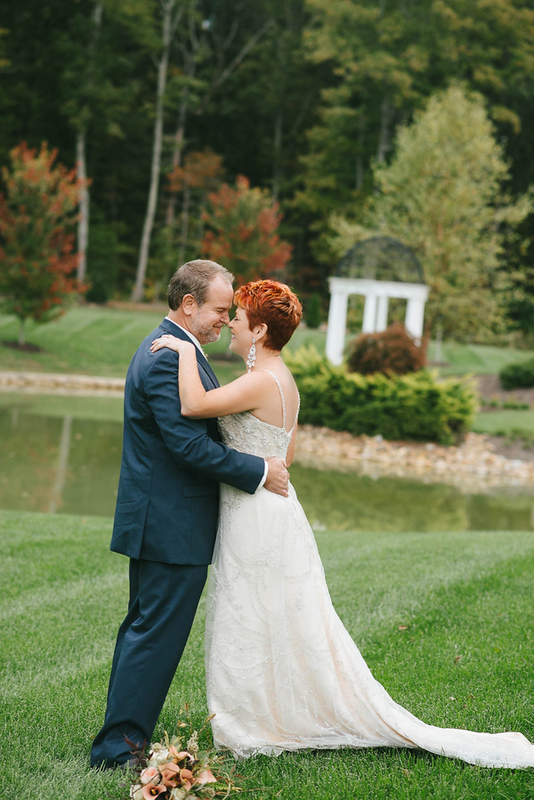 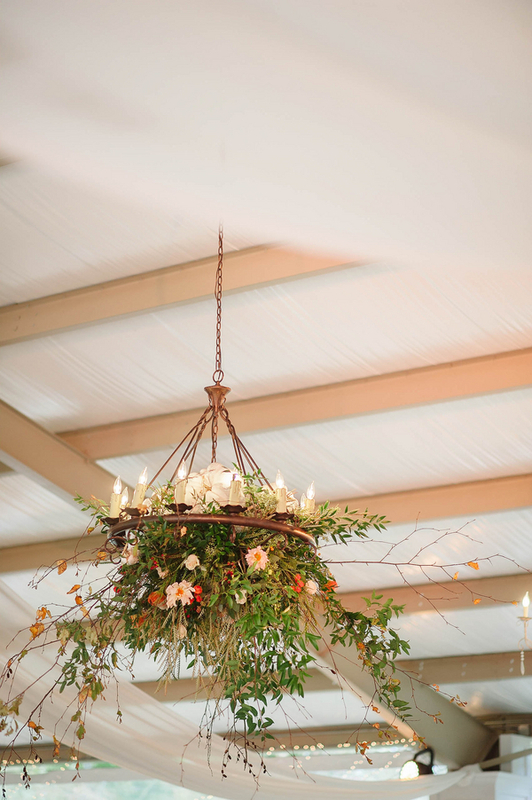 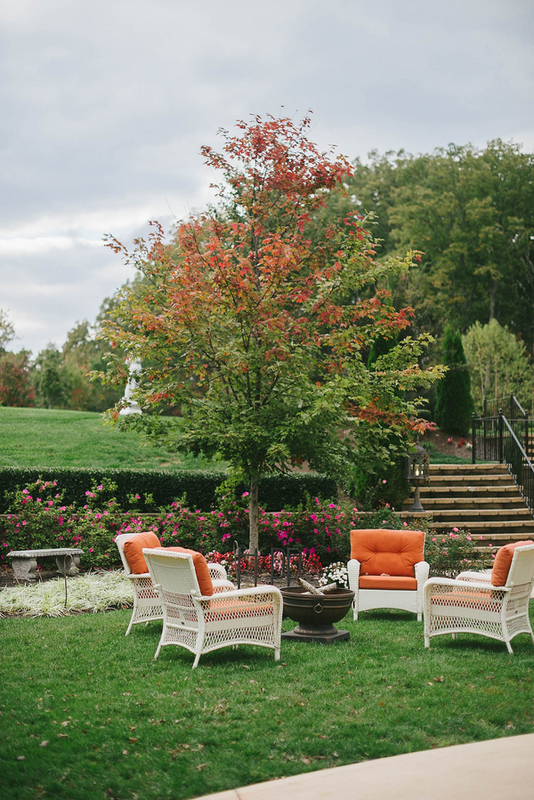 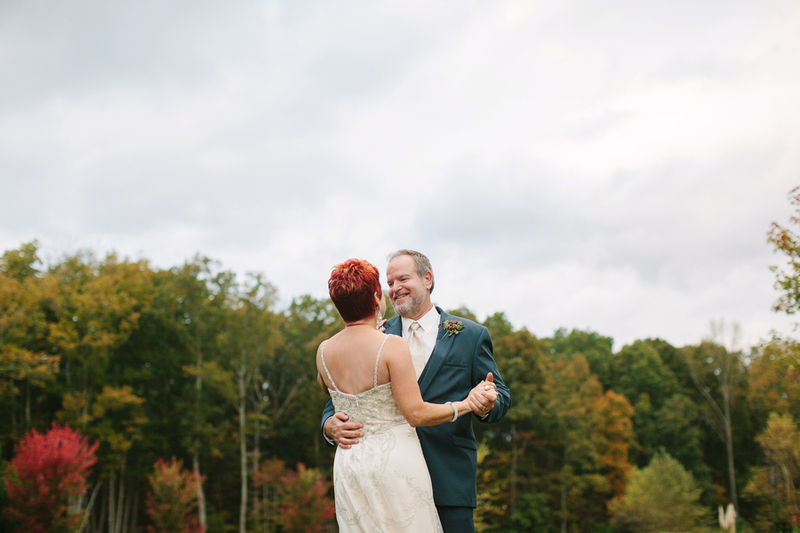 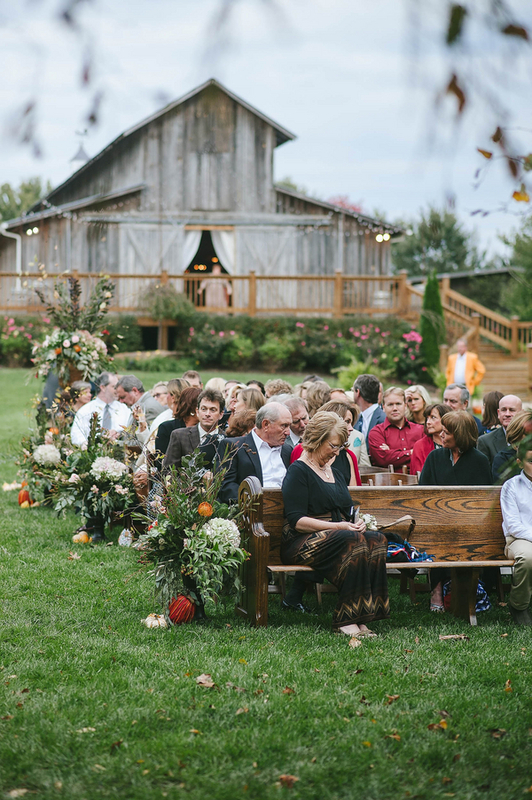 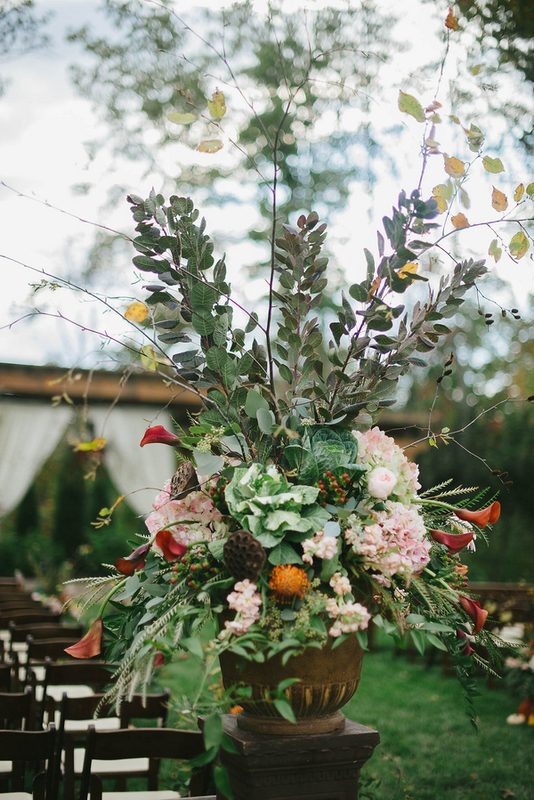 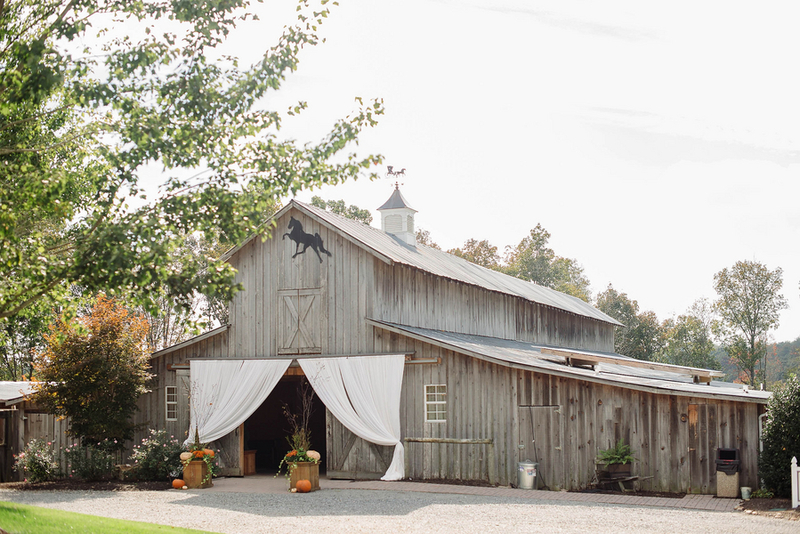 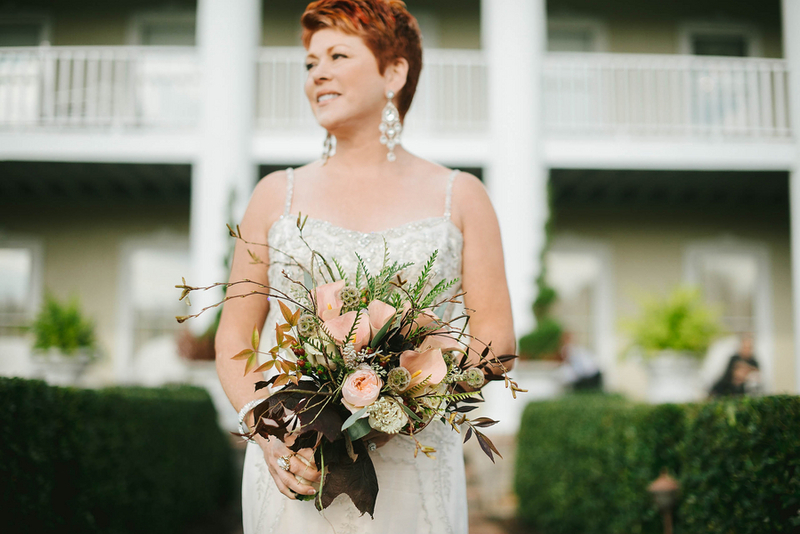 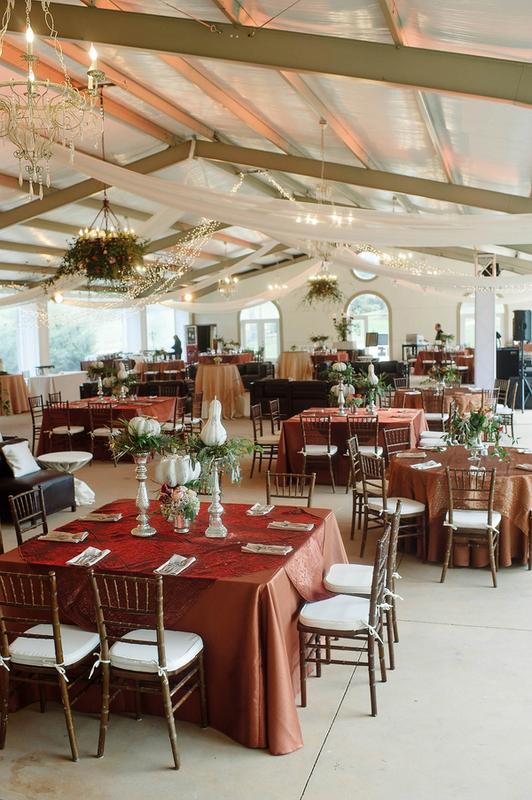 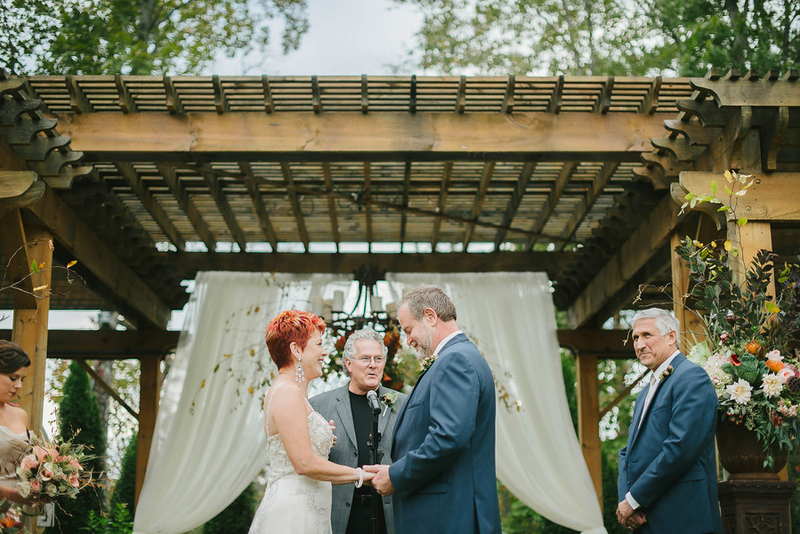 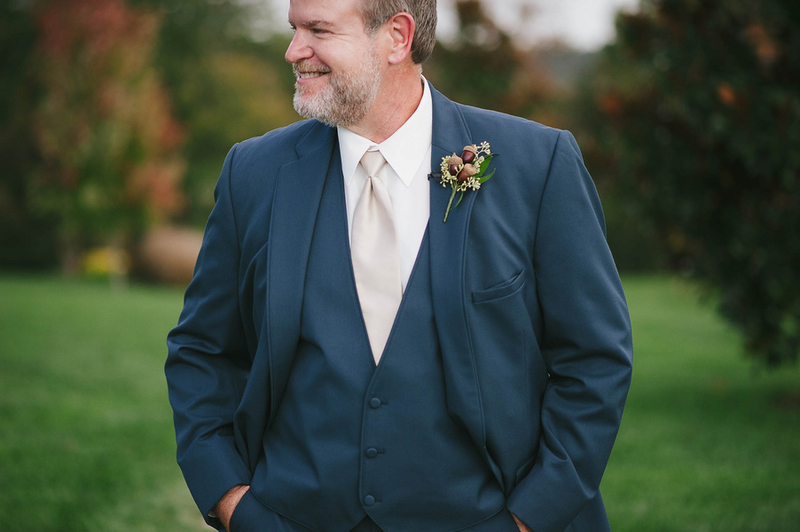 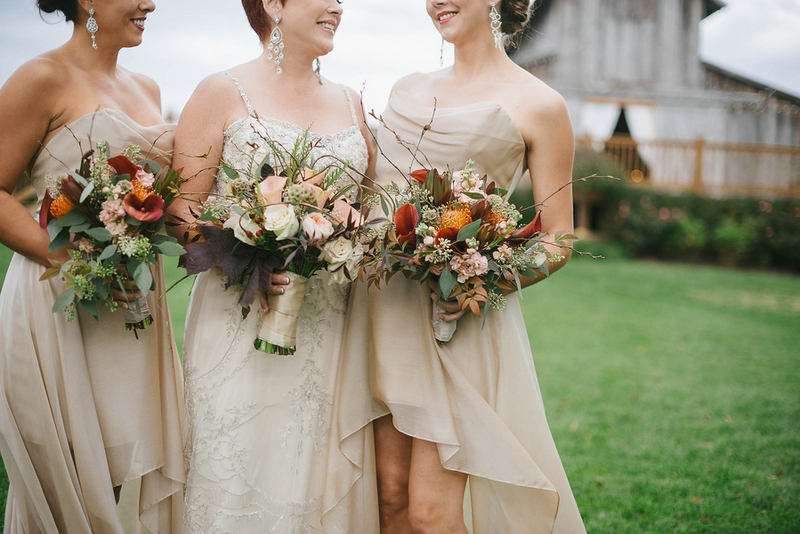 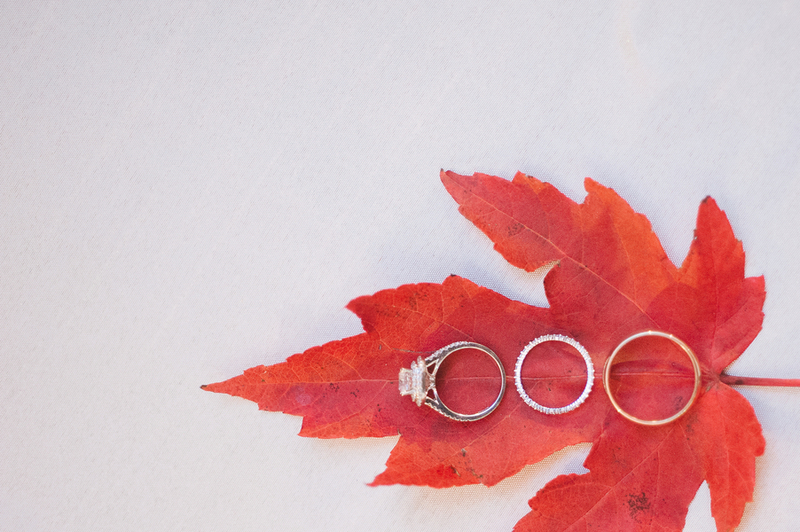 Their fall wedding took place at the gorgeous Castletown Farms. 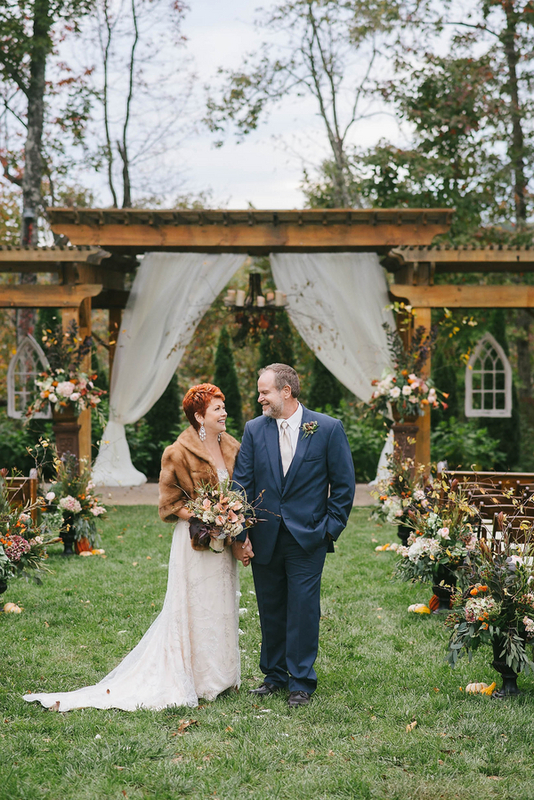 With a hot cider bar and a fur stole, every detail was perfectly covered. 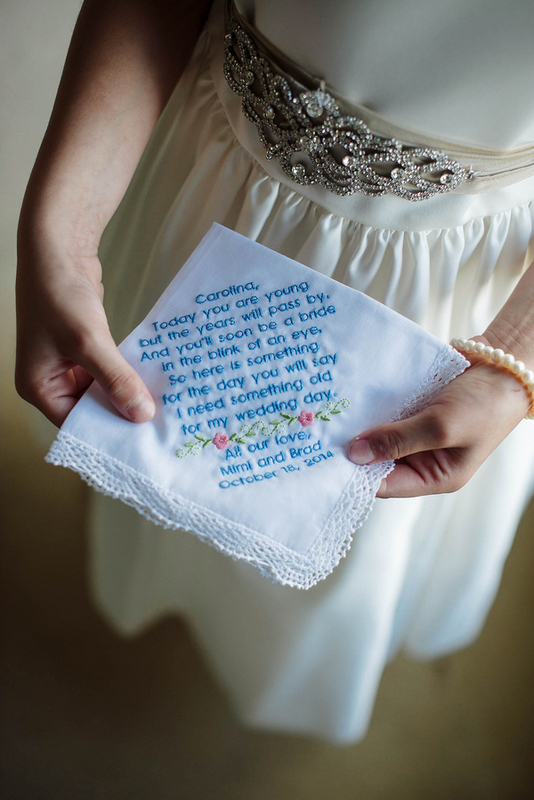 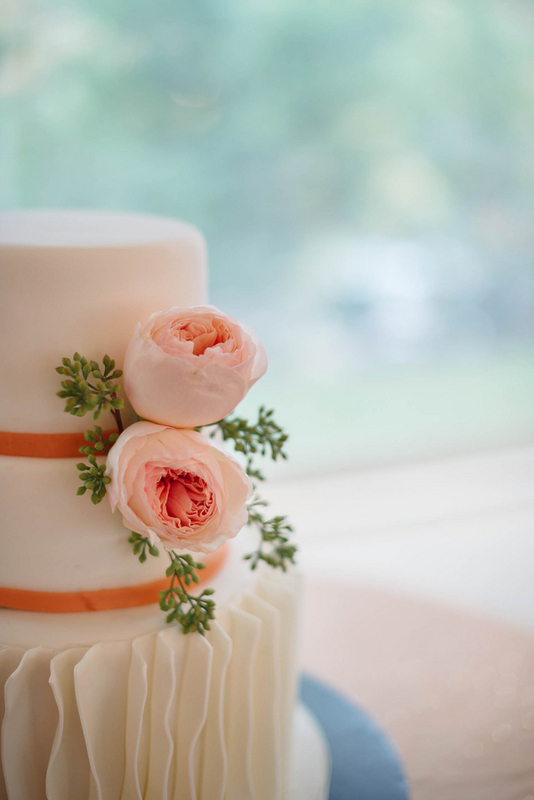 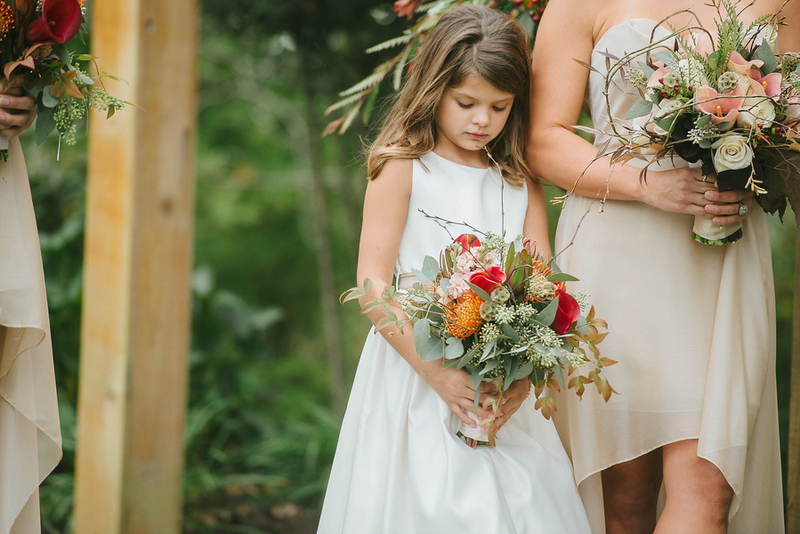 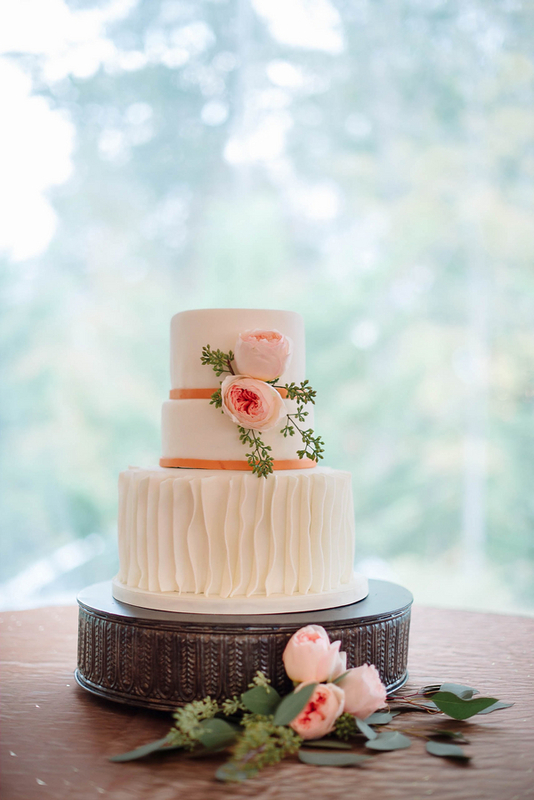 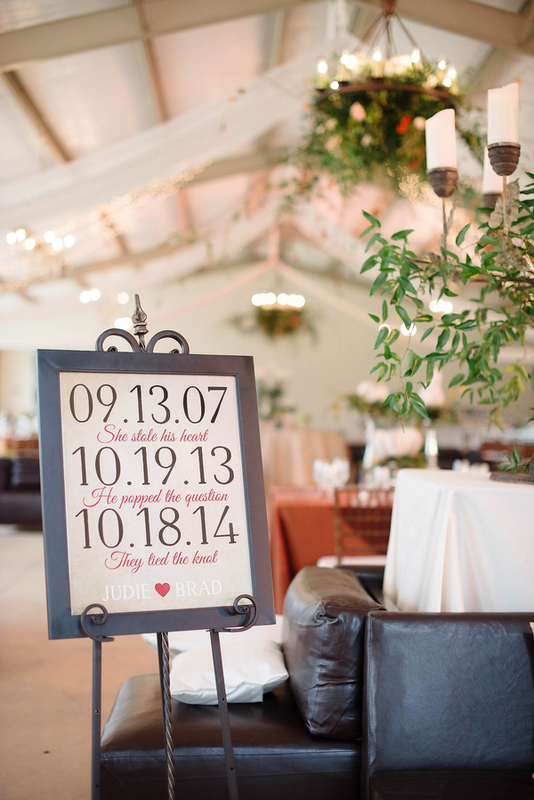 Thank you Jennie Andrews for sharing this stylish and sophisticated wedding with us today!